This guided retreat is a special opportunity to gain practical experience of the meditations contained within Venerable Geshe Kelsang's book How to Transform Your Life. Powerful, simple and life changing, these meditations can be practised by anyone and are the foundation for building inner peace within our busy and often stressful lives. This retreat is perfect for anyone wishing to deepen their practical experience and understanding of Buddhist meditation. Suitable for both beginners and experienced students. 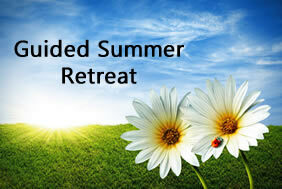 This retreat begins in the evening on Friday 23 and ends at lunchtime on Thursday 29. 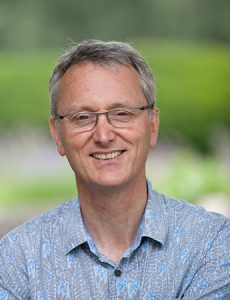 Paul Jenkins is the Resident Teacher of Tara Kadampa Meditation Centre at Derby. As a dedicated student of Geshe Kelsang Gyatso, Paul has been studying and teaching Kadampa Buddhism for over 30 years. He is married with 3 children and has practical experience of integrating Modern Buddhism within a busy, professional, family life.